This course is based on photo manipulation and you will learn Photoshop tools by practical projects. You will understand how to manage your color and your scene in a composition too and this is one of the basic tools to learn Photoshop retouching and advanced Photoshop. you will learn the latest Photoshop cc features such as background earaser tool so you will be up to date in Photoshop. In this course you won’t learn the exact task of each tool and you saw it’s task in a when you do a project. so take this course if you are interested in photo manipulation and your knowledge about Photoshop is good. Thanks for reading this description and I hope you enjoy this course. This course is for every one that knows Photoshop essentials. If you are interested in photo manipulation this course is useful for you. 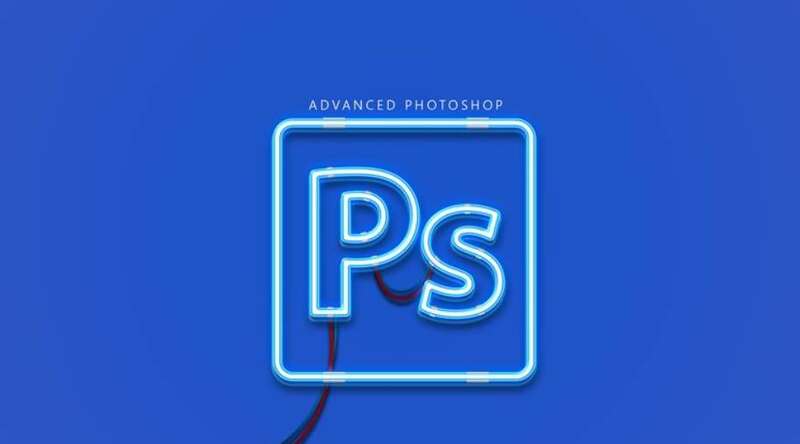 Get your #Free Udemy Course on Advanced Photoshop with practical projects by clicking here.